Why Don’t We Hear About the National Debt? I remember when I was in leadership with the National Governors Association and taking our concerns about key issues to Washington, to the Congress and President. The focus was on problems that significantly impacted the states but could not be resolved state-by-state. Acid Rain, for example, where the states producing it were not impacted, made action at the national level a must. Another example, funding for emergency weather response, especially in states where their constitutions require the budget to be balanced. But the key message we always delivered was our concern about the national debt, the impact it could have if neglected, and the fact that all key parties had to be at the table to have any hope of making progress. Why do we hear so little from our politicians on this issue of national debt? It is really quite simple. For one, very seldom does the press talk about debt. Both parties run away from the issue making it the so-called third rail in politics: the one that could kill you, or as in politics, throw you out of office. When Republicans are in power, they like to feed the very rich what they want. Recently, it was the major tax cut that was primarily focused on the ultra rich. They couldn’t pay for it through higher taxes from the rest of us, so they treated it like it was “off-budget” and didn’t really count. For the Democrats, protecting Social Security and Medicare is a must. They want to avoid opening a debate about debt reduction because, if done responsibly, proposed changes may not be liked by their loyal supporters. In both cases, doing nothing will be far worse than making responsible changes. To underline the fact that neither party wants to deal with the national debt, and will not unless voters wake up and make it an issue, I share a couple experiences I had campaigning for responsible action. When I tried to meet with then Speaker Jim Wright from Texas, he met me at the entrance door and verbally threw me out. He did not want to hear our message and wished me to go away. The powerful minority leader in the Senate, Robert Byrd from West Virginia, called me at my hotel on one of my visits and basically read me the riot act. They had plans to attack the then President Reagan on some funding issue they wanted and our raising the issue of debt in a bipartisan way was counter to their interests. Exploding national debt should be something that we as citizens understand. For most of us balancing our personal or business budgets, we know that debt can work for us but always with the understanding that it can go too far. If we go too deep into the red, creditors could start raising interest rates or we run the risk of simply borrowing more than we can afford to pay back. Remember the housing crisis a few years ago when suddenly far too many housing loans were under water? In agriculture, managing debt is always a huge challenge. And the basics of debt can be applied to government. 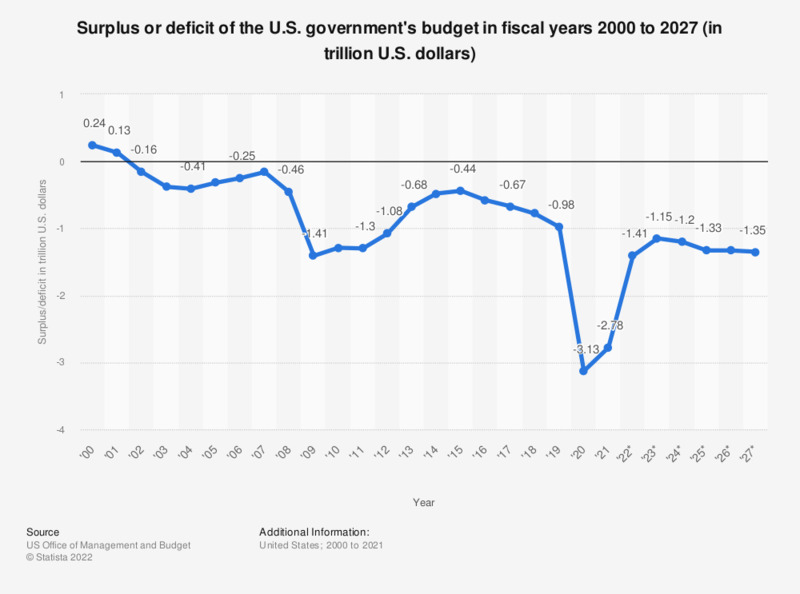 When the financial crisis hit in 2008 and recession came, deficit spending was needed in order to account for declining government revenues and encourage economic investment. This was an example of a time the federal government utilized debt to help get through difficult times, and it worked. However—​and most importantly—​as the economy improved and revenues began to stabilize, that deficit spending began to decrease during the later years of the Obama administration. This is precisely the response you’d expect to see from a responsible household or business planning for the future. Because, as a country, one of our major bankers is China and at some point—​just like with any creditor—​if we borrow too much, the interest rates could go up. And we also risk saddling future generations with a national debt so huge they may never be able to pay it back. Unfortunately, concerns over the national debt were totally overlooked by the Republican-controlled Congress and White House when they pushed through a huge tax cut for the rich, without any plan—​outside of trickle-down fantasy—​for how to pay for it. As a result, in just the last two years, our national debt has grown two trillion dollars. There are economists who believe we are close to the tipping point and, without responsible actions, that point could be as soon as three or four years. Now, the good news. Responsible action can happen. In the late 90’s Democratic President Clinton and Republican Speaker Gingrich successfully worked together to not just balance the budget but start to pay down on the national debt. What stands out in this example? Bipartisanship, something we struggle to have in today’s politics. The governor is, of course, correct. It's been eight years since a commission led by Alan Simpson and Erskine Bowles offered a plan to confront and manage our national debt. Among other things, the plan recommended cutting federal spending by $2 trillion over ten years and, at the same time, raising $1 trillion in new tax revenues. The plan also held further reforms to Social Security, including another increase in the program’s retirement age. It cut future benefit increases for Medicare and high-income workers. Rugged, but necessary. The two leaders, one Republican and the other a Democrat, engaged in a multi-month talking tour across the country to explain the plan and drum up support. Simpson, for example, was fond of saying we always send people to Washington "to bring home the bacon. "There ain't no more bacon," Simpson would say. "The pig is dead." Nothing. GOP leaders recoiled at the notion.